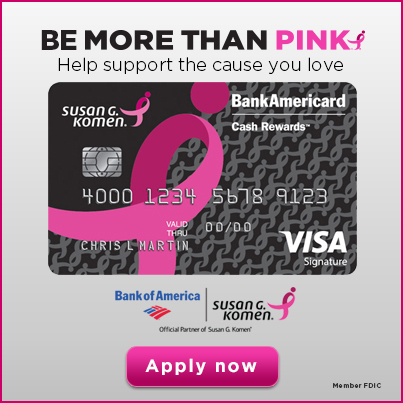 Susan G. Komen® - Email - [[S1:first_name:Hello,]] National Breast Cancer Month, but we are still working to end breast cancer! YOU Helped Make a Difference! This October we had dozens of events that helped raise money, bring awareness, and ultimately save lives. Your participation in our community fundraisers made a difference and we couldn't do any of this without you! We are so thankful that every year our community comes together to support our mission, to save lives and meet the most critical needs of our 22 city and county service area. 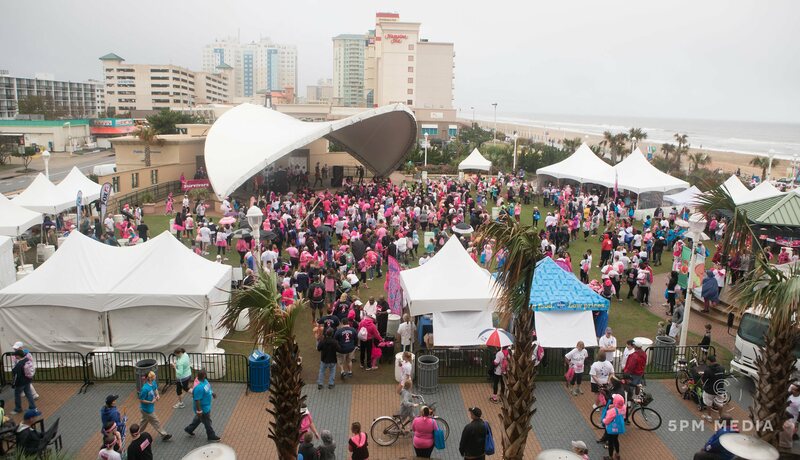 We are still $25,000 from our Race for the Cure goal, there is still time to donate. 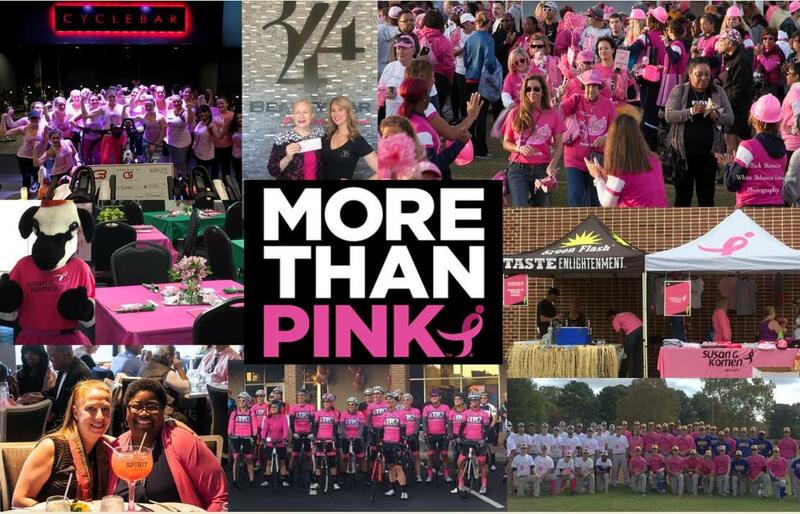 Race for the Cure donations end November 17th, to make a donation to a team or a Race participant click here. for capturing the day with these wonderful pictures. Click here for the album. There will be a 6-week, opportunity for individuals to renew their Marketplace coverage or enroll for the first time. 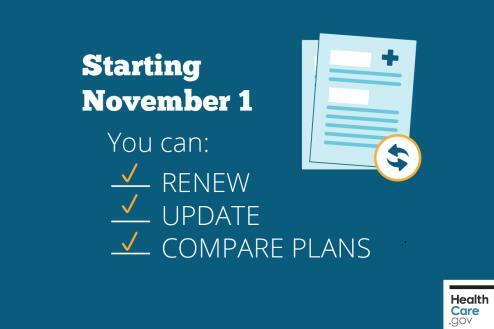 Open Enrollment begins on November 1, 2017 and ends on December 15, 2017, with the 2018 coverage beginning on January 1st. Go to Healthcare.gov for more information. 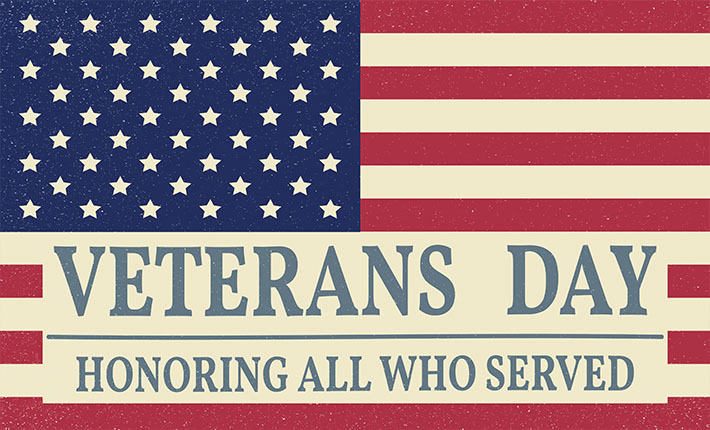 Veterans Day was created to honor all veterans, the past and present. 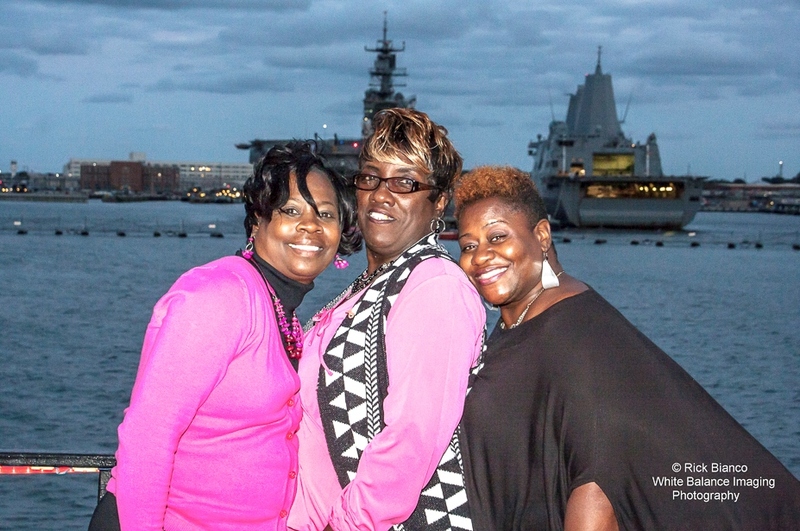 We want our Hampton Roads veterans to know they are appreciated. Thank you for all you do! BUNCO, a fun dice game, an excuse to spend time with friends, a fundraiser or all three. We think it is all three. Join the Tidewater office staff and friends in a night of Bunco. Never played Bunco, no problem, it is a social dice game involving 100% luck and no skill, there are no decisions to be made, just scoring and a simple set of rules. The object of the game is to accumulate points and to roll certain combinations. The winners get prizes! Support Komen Tidewater while you shop at Kroger! 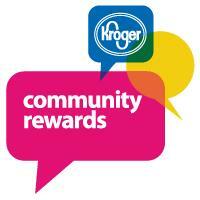 Swipe your Kroger Plus Card to benefit the Tidewater Affiliate. Click here to learn more! Thank you to Bank of America for supporting Susan G. Komen through the Pink Ribbon Banking program! Click here to learn more. If you go inside a Bank of America Branch, ask for a magnetic Komen ribbon. Ribbons are limited. Donate your used vehicle, van, truck, boat, or recreational vehicle to help support breast cancer awareness. You can donate by calling 1-855-KOMEN-CARS (1-855-566-3622) or you can donate online by clicking here. Do you plan to shop online for the holidays this year? There are some GREAT deals to be found online on the weekend after Thanksgiving! 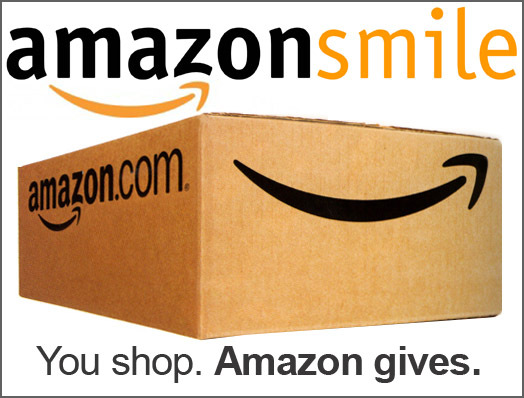 If you buy from Amazon, at the holidays or any time of the year, please go to SMILE.AMAZON.COM and pick Tidewater Affiliate of the Susan G. Komen Foundation as your charity. A portion of your sales will go to us at no extra cost to you. Thank you! 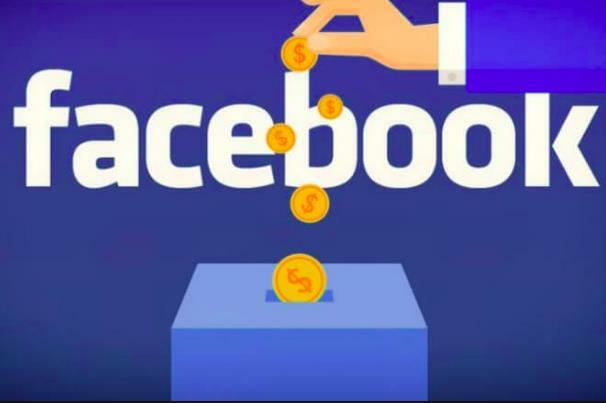 Facebook has a new feature that allows you to set up a fundraiser on your Facebook page. You can set one up for your birthday or just because! Read up on Facebook Fundraising here. 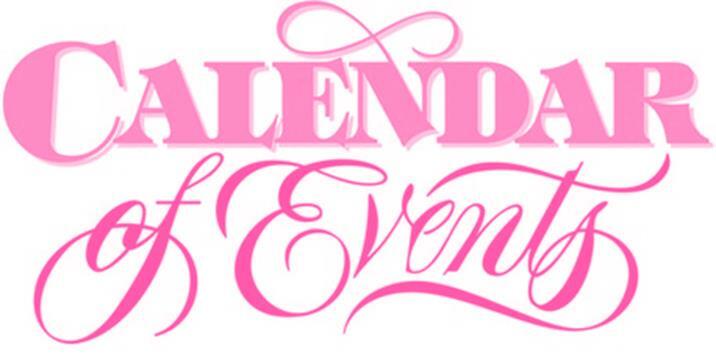 Visit our Events Calendar for fabulous events that will benefit Komen Tidewater. Click here.